Deadline reports Reelz has renewed its Gangsters: America’s Most Evil TV series for a fourth season. 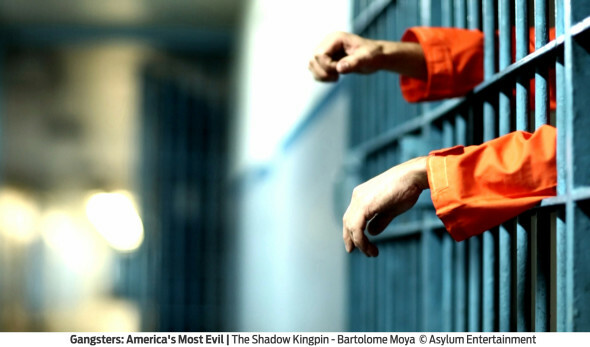 Produced by Asylum Entertainment, season four of Gangsters’s: America’s Most Evil is set for a winter 2016/17 premiere. What do you think? Are you a fan of Gangsters: America’s Most Evil? Do you plan to watch the fourth season? More about: Gangsters: America's Most Evil, Gangsters: America's Most Evil: canceled or renewed?, Reelz TV shows: canceled or renewed?